In what seems to be a digital cat and mouse game, Facebook announced Tuesday that it will circumvent (or at least try to) users with ad blocking software and force them to view ads. As can be expected, users did not take kindly to such a decision, and already, they have figured out a way to neutralize Facebook’s block of their ad blockers. According to Facebook, the main reason people use ad blocking software is “to stop annoying, disruptive ads.” Regardless, the company, with an eye on the $$$$$$$$ to be made from ads, thought it would take the choice away from users anyway. Of course, one wonders if it is entirely necessary to maintain a Facebook account just to view the latest update on someone’s cat, but the whole sense of outrage comes from the idea that people will be forced to view ads, no matter what. Facebook did kindly offer to allow users adjust their News Feeds to reflect their personal preferences regarding the types of ads they want to see. It seems a lot of people do not buy the idea. 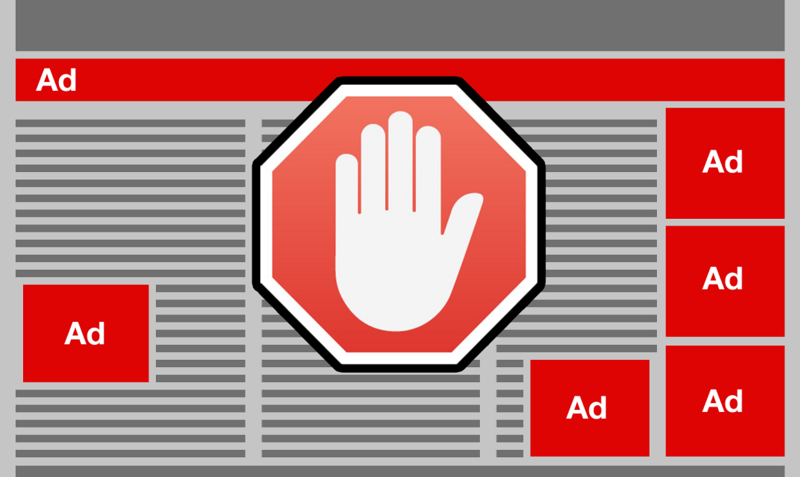 It also seems like ad blocking is a significant issue if the company is willing to take such an unpopular decision. It is worth noting that this move to thwart ad blockers is focused on the desktop version of Facebook. 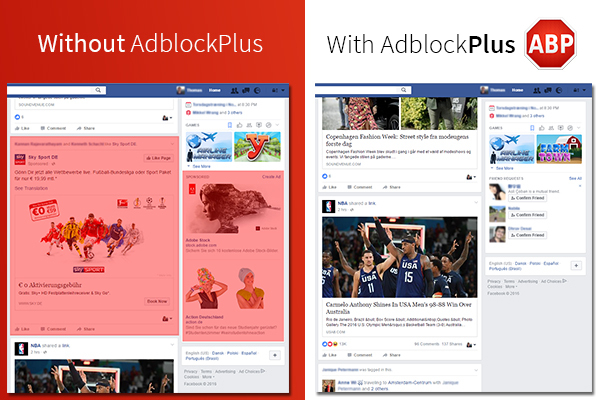 Facebook’s mobile app is not nearly as affected by the use of ad blocking software as its desktop counterpart. Also, 84 percent of Facebook’s income is from its mobile app, according to the company’s current earnings report. Most companies who try to sell ads typically attempt to prevent people from viewing a page if they have ad blocking software installed. Facebook’s approach is to serve ads in an organic way that makes it indistinguishable from other content, making it harder for ad blockers to differentiate between regular content and advertising. Not really sure how they plan to achieve this, but ad block makers think the whole concept is concept is, ahem, whacky. Hugely popular ad block maker, Adblock Plus, opines that Facebook has “taken the dark path.” It took them little over a day to find out how to get around Facebook’s actions. They turned to the open source community who very quickly had a solution to the problem. Adblock Plus added a new filter to the EasyList feature on their software. All users have to do is update their filter list, or install Adblock Plus. Filter list instructs Adblock Plus on what types of content to block. Sure, Facebook might try to circumvent again. But Facebook has the whole open source community to contend with. 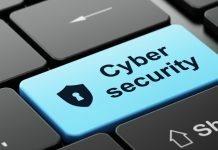 If the recent trend of bug bounties and crowdsourcing of ideas by tech companies, including the Pentagon, is anything to go by: the open source community is a force to be reckoned with.